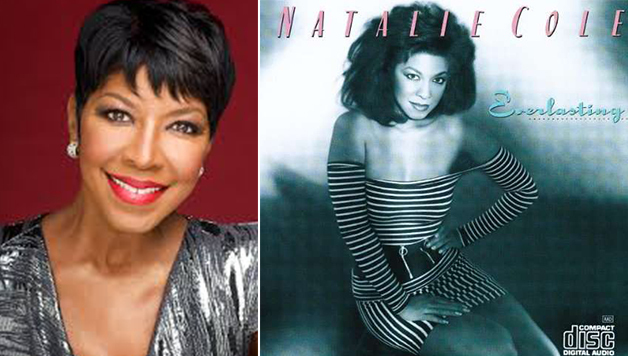 Did you know that Grammy Award winning Natalie Cole was a member of Delta Sigma Theta? It’s true! The daughter of Nat King Cole and former Duke Ellington Orchestra singer Maria Hawkins Ellington, pledged Delta’s Upsilon Chapter at USC as a college student. Cole was raised in the affluent Hancock Park district of Los Angeles into and through her parents was exposed to many great singers of jazz, soul, and blues. She enrolled in the University of Massachusetts Amherst for college but then transferred briefly toUniversity of Southern California where she pledged the Upsilon chapter of Delta Sigma Theta. After pledging she transferred back to the University of Massachusetts, where she majored in Child Psychology and minored in German, graduating in 1972. Cole rose to musical success in the mid-1970s as a R&B artist with the hits “This Will Be”, “Inseparable”, and “Our Love” and then came back to music in the late 80s with her album Everlasting. In the 1990s, she re-recorded some of her father’s greatest songs which ended up being resulting in her biggest success. The album Unforgettable… with Love, sold over seven million copies and also won Cole numerous Grammy Awards. To this day, she has sold over 30 million records worldwide. Click on the arrows below to see some of our favorite Natalie Cole performances! Share this article with a Delta and make her day!